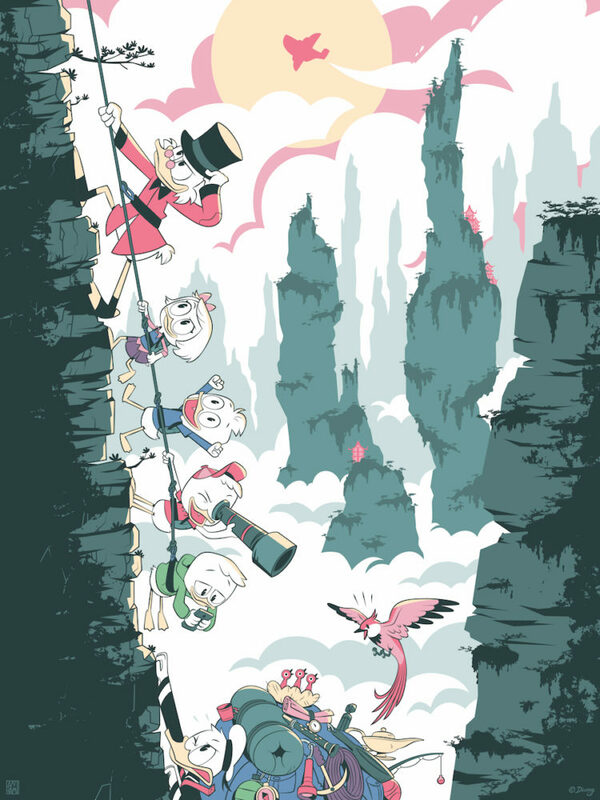 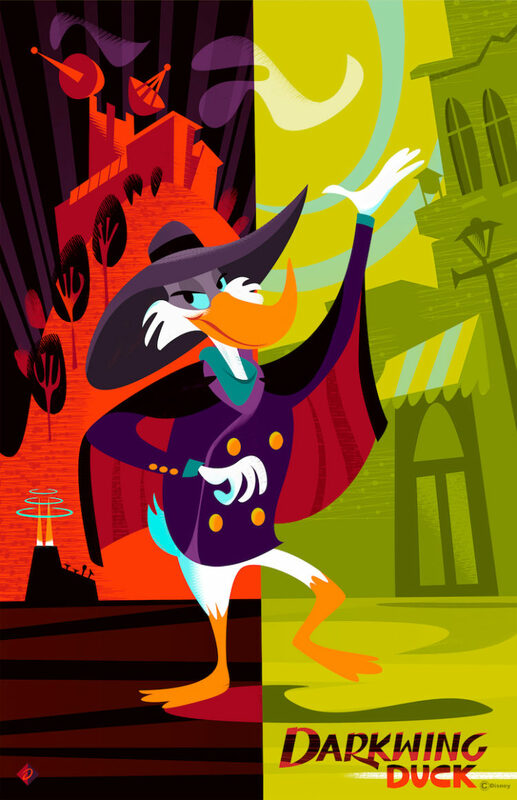 In collaboration with Disney Television Animation, Cyclops Print Works, Inc., and Oh My Disney!, Gallery Nucleus is thrilled to host a tribute to the many wonderful TV cartoons by Disney. 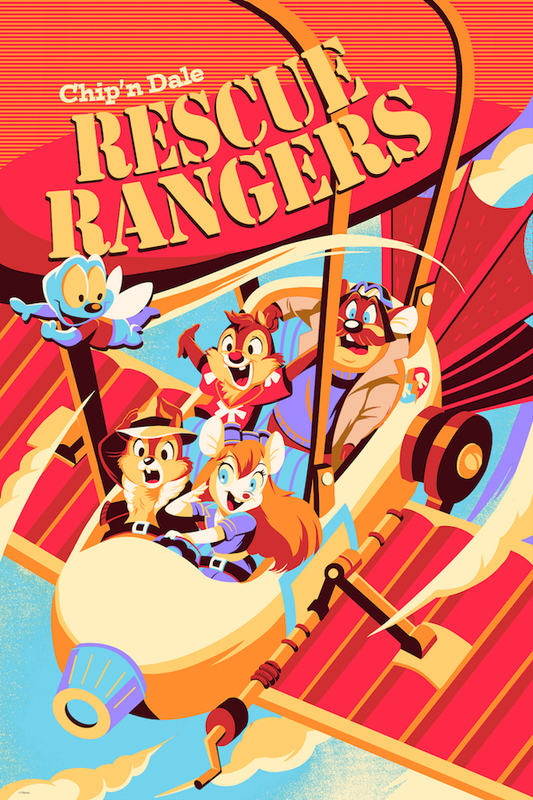 From going on adventures with the Rescue Rangers to solving mysteries in Gravity Falls, join us as we look back with fond memories of some great Disney Television cartoons throughout the years. 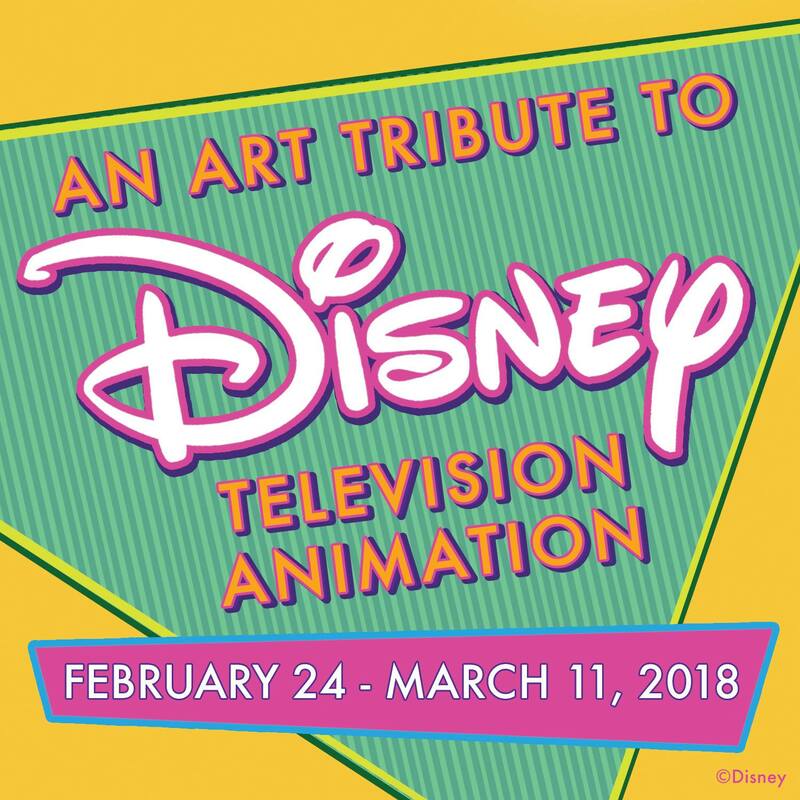 The opening reception will be on February 24, 2018 from 7-10PM and feature new and original art paying tribute to Disney TV animated shows such as Chip n’ Dale Rescue Rangers,, Darkwing Duck, DuckTales, DuckTales (2017), Gargoyles, Gummi Bears, Talespin, Aladdin: The Series, Gravity Falls, Lilo & Stitch: The Series, Recess, Tangled: The Series, Timon and Pumba, Tron: Uprising, Big Hero 6: The Series, Star Vs. 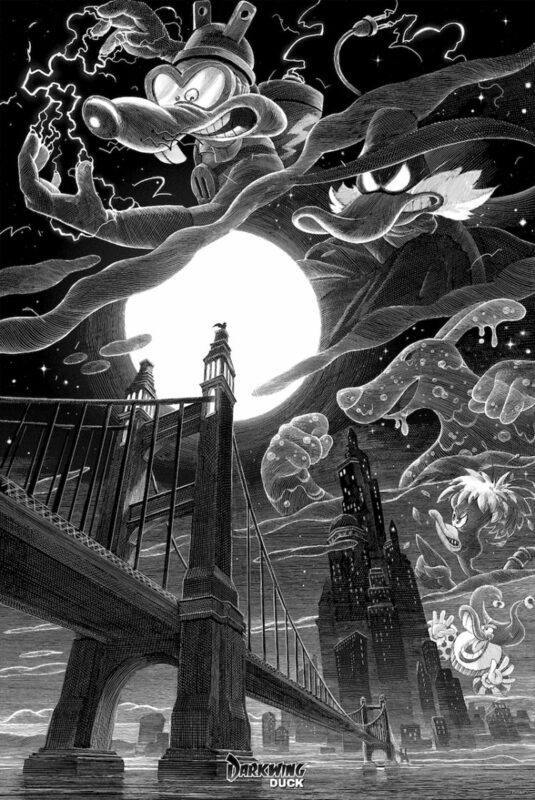 The Forces of Evil and Pickle and Peanut.